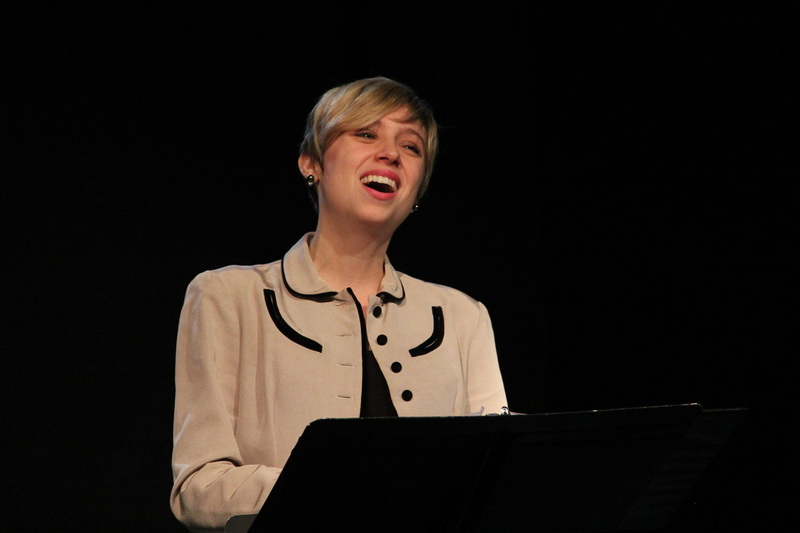 Sarah Ziegler (lyricist and librettist) is an advanced member of the BMI Workshop. In addition to writing The Brontës with Lucas Syed and Katie Palmer, Sarah is currently working with composer Dave Christensen and co-lyricist/librettist Kellen Blair on an audience-interactive “choose-your-own-adventure-style” dating musical called Just Between the All of Us. Sarah, Dave and Kellen are honored to have received a commission from Pittsburgh Civic Light Opera to complete this project. Sarah’s work has been performed at cabaret spaces across the city including 54 Below (Lady Parts, Broadway Babylon, and MuseMatch), The Duplex (In the Works) and the New York Theatre Barn (Sarah vs. Sarah). Last fall, Sarah and composer Nicky Phillips had a short musical in Stage Fright, Prospect Theater Company's Fall Musical Theater Lab, and this past spring, Sarah and composer Kristin Bair were commissioned to write a short musical in UC Irvine's 4@15 production. Sarah has a Masters in Musical Theatre from The Boston Conservatory and also enjoys taking the stage as a performer herself.